Whether you consider yourself a pastry chef or if you're simply preparing frozen hour d'oeuvres, the 360 Bakeware Stainless Steel Jelly Roll Pan is the perfect baking utensil. This piece is sturdy and will be sought after by friends and family. As is the case with every 360 . 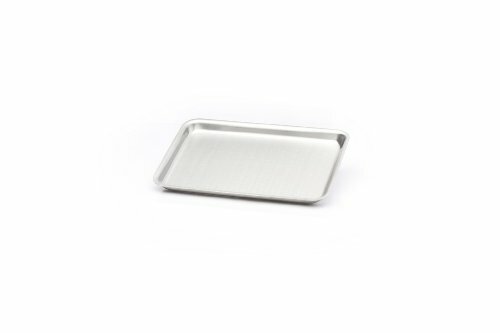 Bakeware product, the Jelly Roll Pan is covered by a Lifetime Warranty. Dimensions 13"x11".